EA’s biggest game of the year is broken, and the publisher is taking extraordinary steps to get it fixed. 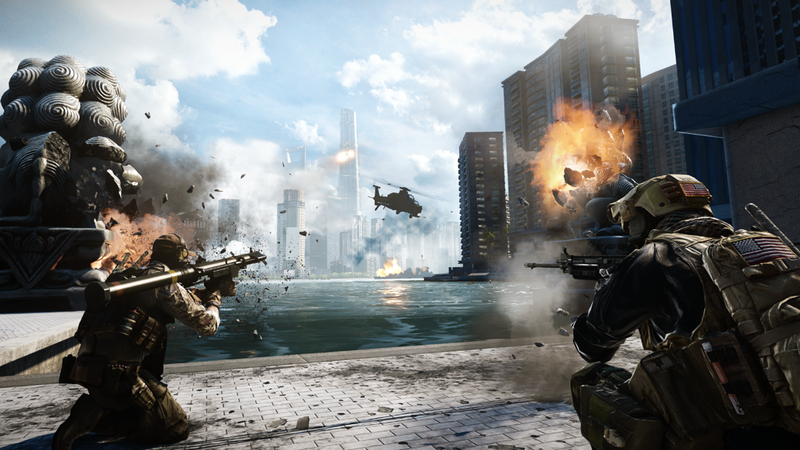 Players of military shooter Battlefield 4 have reported several big issues with the game, including a bug that applies damage from a single bullet multiple times, killing the player instantly (quickly dubbed the “one-hit kill” by players). As a result, EA has said it will not work on any planned expansions to the game until the core product is running smoothly.